Are Roths the future of 401(k)s? Tax rates will change, says one plan consultant, and savers can hedge their bets by adding Roths to the 401(k) mix. 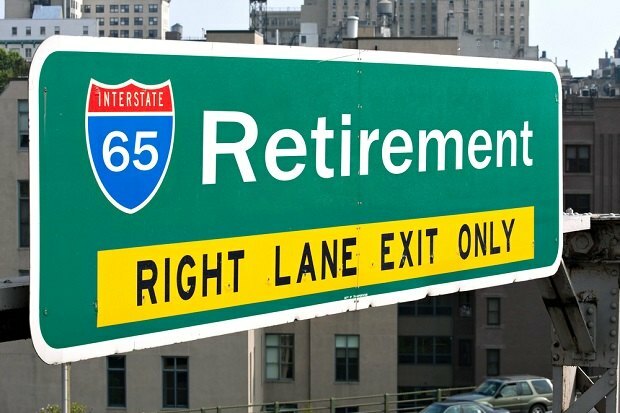 For savers in defined contribution plans, the question of whether to save on a pre-tax or after-tax basis is often boiled down to a simple rule of thumb: If you expect tax exposure to stay level or increase in retirement, then a Roth strategy makes the most sense.